"A highlight in the real estate industry calendar and regarded as the premier property conference of the year, the Convention will once again present an exceptional forum for both local and international property professionals and industry leaders to refresh their knowledge base. The three-day event will provide plenty of networking opportunities, with the leading property professionals, industry leaders, friends and colleagues, as well as sponsors and exhibitors. "The theme of the 2019 Convention is Empower. Develop. Transform. 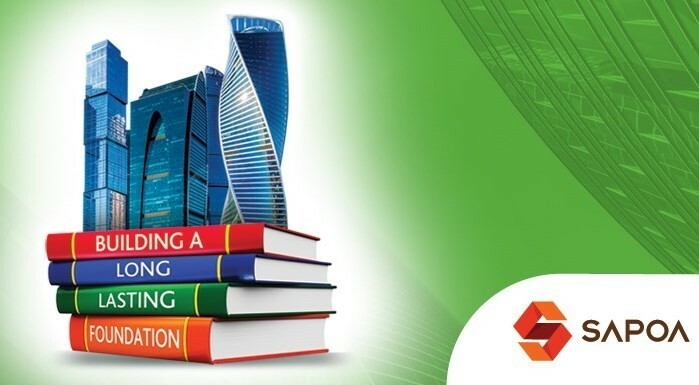 Education is at the forefront of SAPOA's commitment to provide professionally designed, globally competitive educational programmes to introduce prospective students to the commercial and industrial property sector as well as to empower working professionals with tools to forge ahead in their companies. "Our flagship Property Development Programme is turning 50 years in 2019 and later in the year, we will be celebrating this milestone with all our alumni, to recognise their contribution in making this programme such a success. Through our Education Programmes, we aim to solve national societal problems, promote a higher quality of life and advance prosperity in society. With this idea in mind, the theme and discussions will challenge delegates on how the property industry, in the pursuit of ongoing learning, can use education as a national tool to build and transform our sector."